Do you know... Who holds the world record for the fastest marathon run in flip flops, or dressed as a beer can? 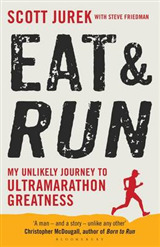 The stories behind the running legends known as `Grandma' and `The Buckeye Bullet'? Why a race in Tulsa, Oklahoma, is known as the Trail of Tears? 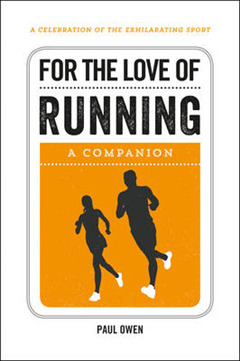 Running is the simplest, the most natural, the most wildly liberating and gloriously exhilarating of sports. All you need is a pair of trainers - and not even that, if you're one of those barefoot-runner types - and you're set. But the strength, determination and stamina required to get to the top of your game is something to be admired and aspired to. 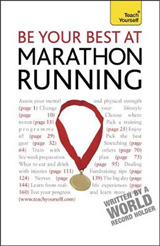 Collected here are all the most fascinating insights into the world of running - from its illustrious history to tales of modern-day greats - that you could ever need to inspire your next run. 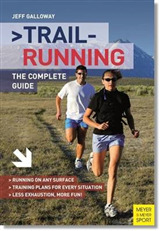 This miscellany is perfect for anyone who knows the incomparable joy of hitting the road, whether you're on your first 5K or your latest ultramarathon! 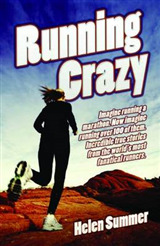 Running Crazy: Imagine Running a Marathon. Now Imagine Running Over 100 of Them. 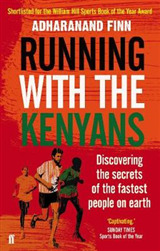 Incredible True Stories from the World\'s Most Fanatical Runners.